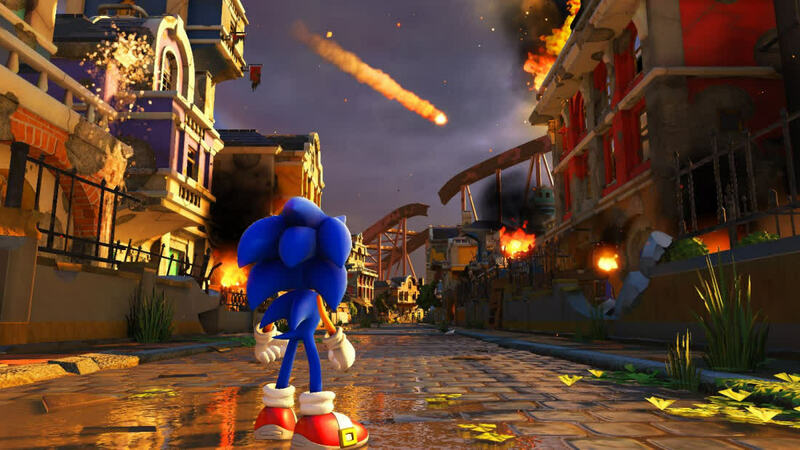 What ends up holding Sonic Forces back is that it — ironically — moves too fast to leave any sort of lasting impact, speeding through both its plot and levels in short bursts instead of leaving more time for anything to soak in. Outside of its length issues, however, the gameplay is solid, the character customization is incredibly fun and the aesthetics are impressive as always. 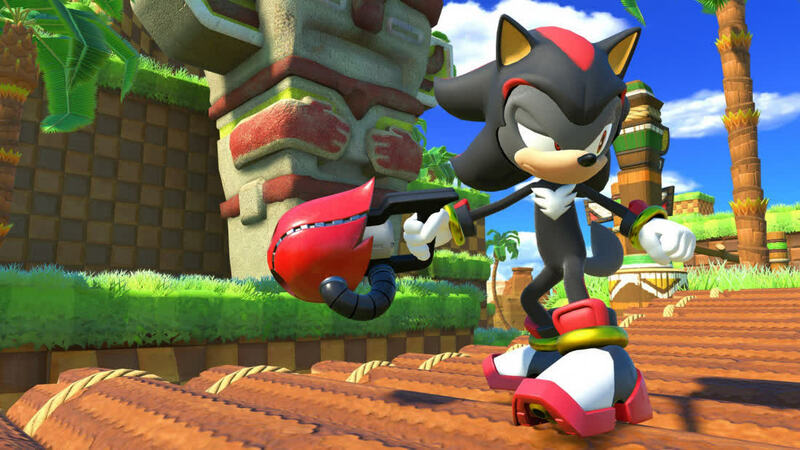 For years the Sonic series has come up short in its 3D games. 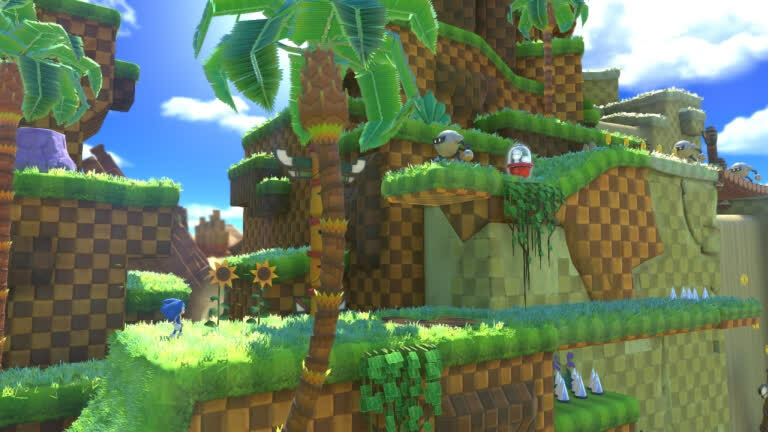 It wasn't until Sonic Colors and Sonic Generations that the series was able to grasp a semblance of quality that could change the perception of the series as a whole for the better. Sonic Forces ultimately fails to advance the mechanics of previously successful 3D Sonic games, or present them in their best light. A mediocre platformer at best, Sonic Forces manages to do nothing more than reinforce long held stereotypes against Sega's beloved blue blur. On top of the joy of creating and playing as your own character, there’s a lot of goofy charm that makes Sonic Forces hard to be too disappointed with. The graphics are colorful and engaging, and the music is a pumping backdrop for extreme team-ups, super-speed cinematics, and lots of ruminations on the power of friendship. What the series certainly doesn't need is an actual, in-game personification of all the rubbish Sonic has gathered into his orbit since kicking the MegaDrive to the curb. 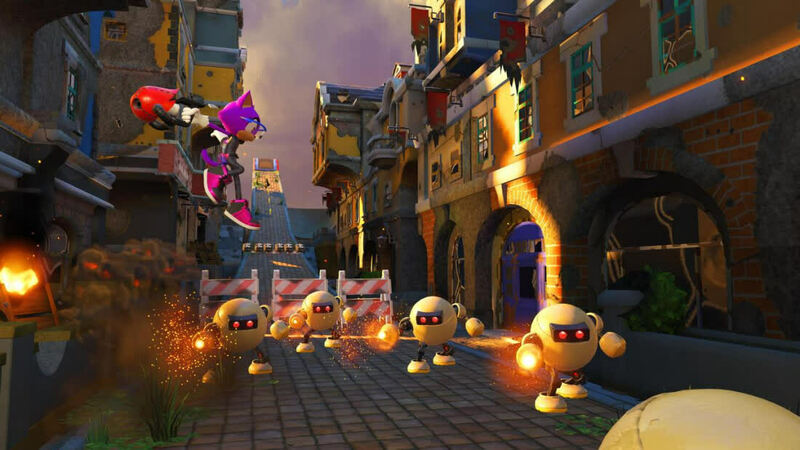 Forces is a decent pick for youngsters in search of something bright and throwaway, and diehard Sega nutters will doubtless find a space for it, but if you're still riding the high after Mania's release this is one hedgehog you can probably leave in the road. Despite my multiple gripes with Sonic Forces, I still enjoyed the adventure. 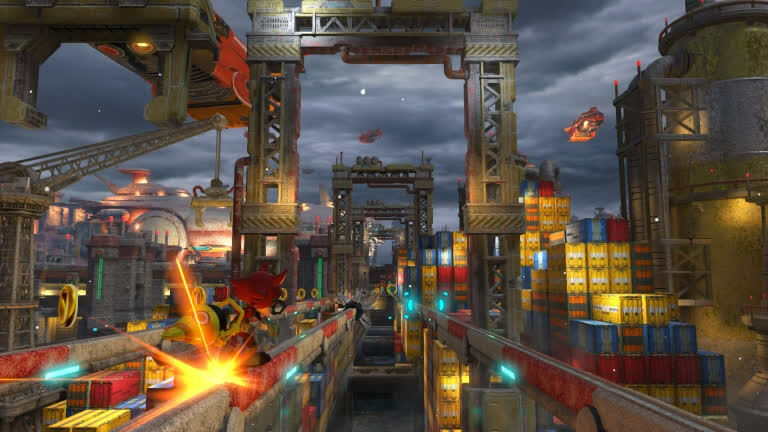 3D Sonic games still aren't to where they should be after such a long time of iteration and experimentation, but through improved gameplay and level design, Sonic Forces continues the series' evolution in the right direction. 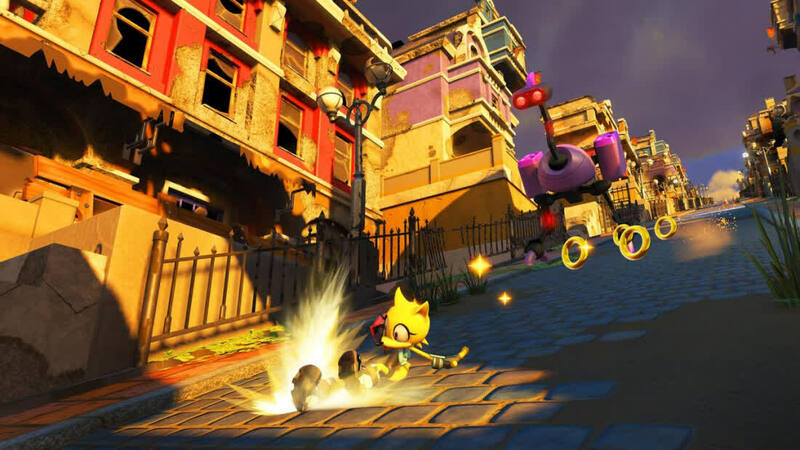 Sonic Forces creators' good intentions and interesting ideas don't amount to much in a game so clumsy and limited in design. It certainly doesn't help that Forces follows right on the heels of Sonic Mania, a game that not only demonstrated a more focused design sensibility but also did a far better job of realizing its creators' ambitions.